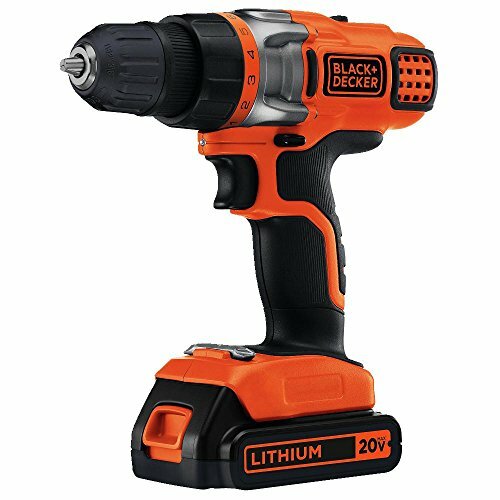 The BLACK+DECKER LDX220C 20V MAX 2-Speed Cordless Drill Driver features a Lithium Ion battery which is always ready, and holds a charge up to 18 months. 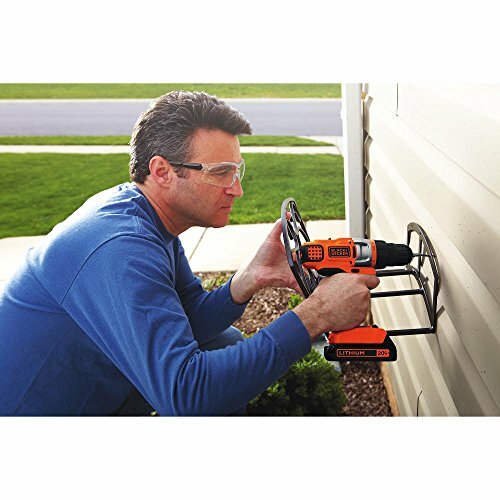 By providing an extra level of control, the 3/8 in. 11-position clutch prevents stripping and overdriving screws, with the 2 speed settings which allow for better versatility among applications. 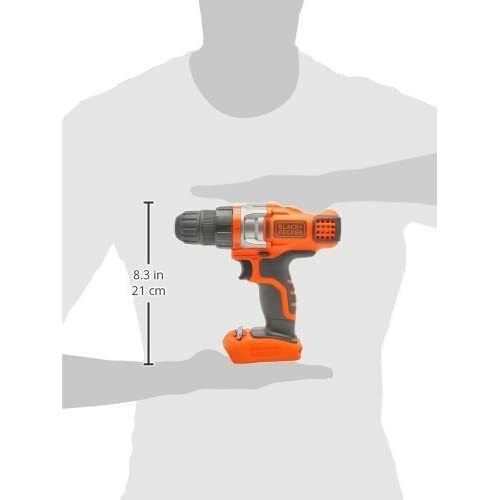 This 20 battery powered drill/driver also features an LED light to illuminate the surface for easier drilling in dark spaces. 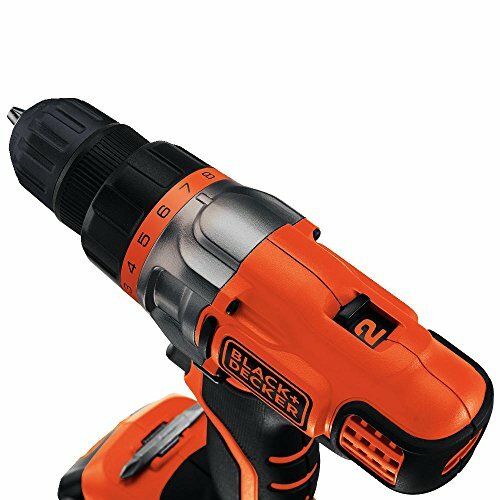 Backed by BLACK+DECKER's 2 year limited warranty. 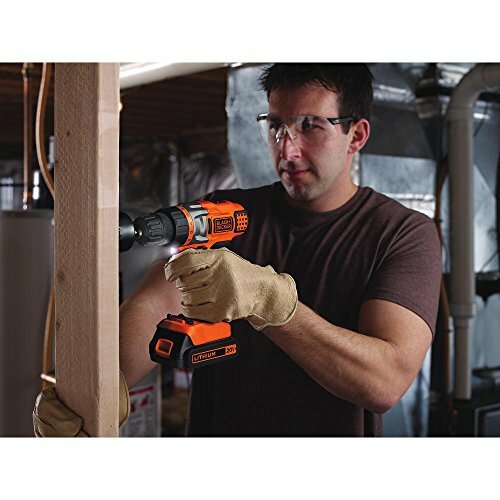 Includes: (1) LDX220C 20V MAX lithium drill/driver, (1) 20V MAX Lithium Ion Battery, (1) Charger.